I studied Music Theory since I was in High school. To some it does take a while to grasp. There is classical theory and there is also modern/contemporary theory which differ. There are music charts and scores. There is reading and writing music. There is harmony. We will learn and practice these things and get you on your way to becoming a pro. 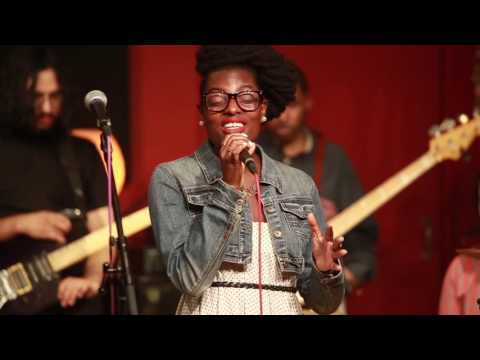 Musically, she provides sounds and smooth tones of Jazz and Soul. Her latest EP entitled SonKissed is Jazz influenced music with Neo-Soul vibes and a positive message about love and life. She has been singing around Boston and New York and writing and recording new music. She has great things in store for her in the near future and much music and passion to share with the world. GRAMMY U is a unique and fast-growing community of college students, primarily between the ages of 17 and 25, who are pursuing a career in the recording industry. GRAMMY U events and special programs touch on all aspects of the music industry, from the technology to the tracks themselves. Events are scheduled throughout the semester to give GRAMMY U members a wide variety of experiences and professional development. Because we are part of The Recording Academy, members have extraordinary access to the industry and its artists. 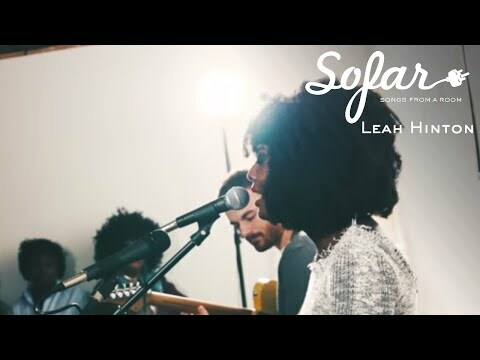 Performing my original 'Now Is the Time' at a Sofar Show. Leah is a an intuitive, creative instructor who caters to her students in a manner that is specific to each of their needs. She listens and uses her skills in all genres of music to facilitate in her teaching methods. You can find students warming up their voices to recording artist, 'Ledisi', and warming down with touring band, 'Moonchild'. Although her sound is rooted in jazz, her knowledge of music and her great ear make her a great teacher for any student looking to excel in their vocal and piano endeavors. 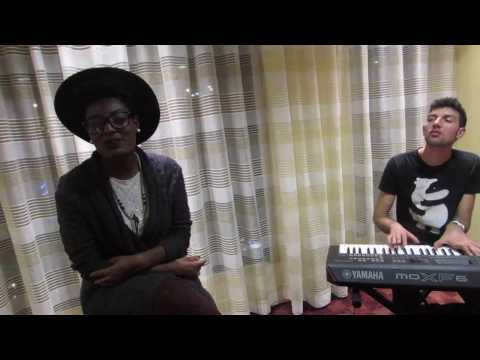 Leah is very personable and passionate about her craft as a musician, voice professional and vocal performer. I recommend her to anyone who is ready to hone their skills as a vocalist and musician. tailors to the student's needs and interests! superb vocalist herself.